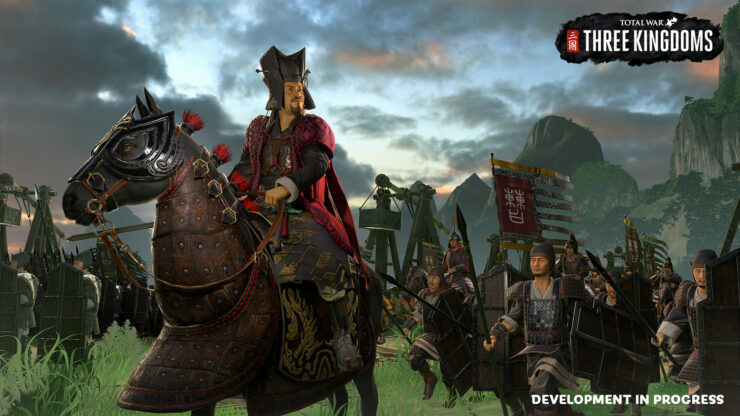 Creative Assembly and SEGA announced today via press release the delay of Total War: Three Kingdoms, the highly anticipated new chapter in the strategy franchise. The game will now launch on May 23rd, roughly two months and a half after the previous March 7th release date. We’re lucky to be in a position to do the right thing for our games, and in this case, it means taking the time to get everything ready for you. It’s important that we give you a game that you can enjoy to the fullest, and we’re excited for you to see what we have in store. Chris already wrote a glowing preview after trying the game at Gamescom 2018; hopefully, the extra polish can only produce an even better result. If you’re interested in pre-ordering the game, Green Man Gaming is currently doing a decent 18% discount, by the way. I’ll never hide the fact that I’m going into Total War: Three Kingdoms hoping that it meets any and all expectations. This can be a burden on any game – ask Final Fantasy XIII, the game that metaphorically stabbed me in the heart. Still, I came away from this Three Kingdoms preview more excited than when I went in, that’s as good as a sign as I can ever give.